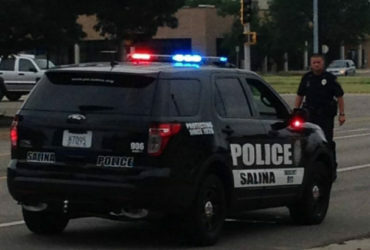 A Salina resident discovered someone stole their $6000 motorcycle from an unlocked garage. Salina Police Sargent D. Villanueva told KSAL News; Sometime between 2 AM and 11 AM on the 14th a 2007 Suzuki GSXR 750 motorcycle was stolen. The victim, a 35 yr. male, said he parked the motorcycle in his unlocked garage in the 300 block of S. College and returned to find it missing.